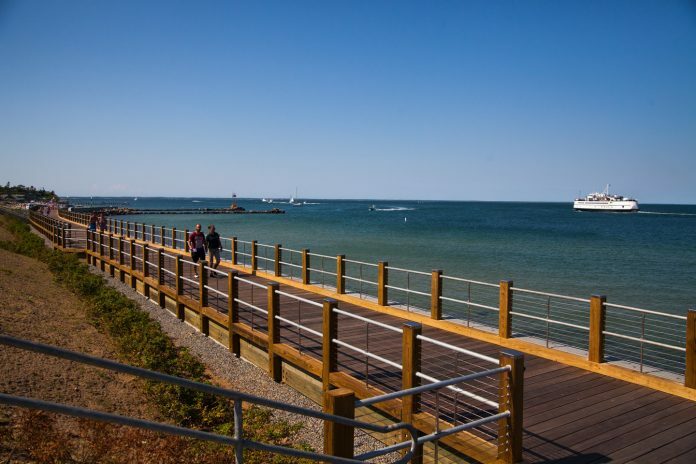 NETCO Construction Project Managers was selected by the Town of Oak Bluffs to be the Project Manager for the repairs to the North Bluff Seawall adjacent to the Steamship Authority Ferry Dock. The project involves funding from multiple state and federal agencies including the Federal Emergency Management Agency. The project is now complete. 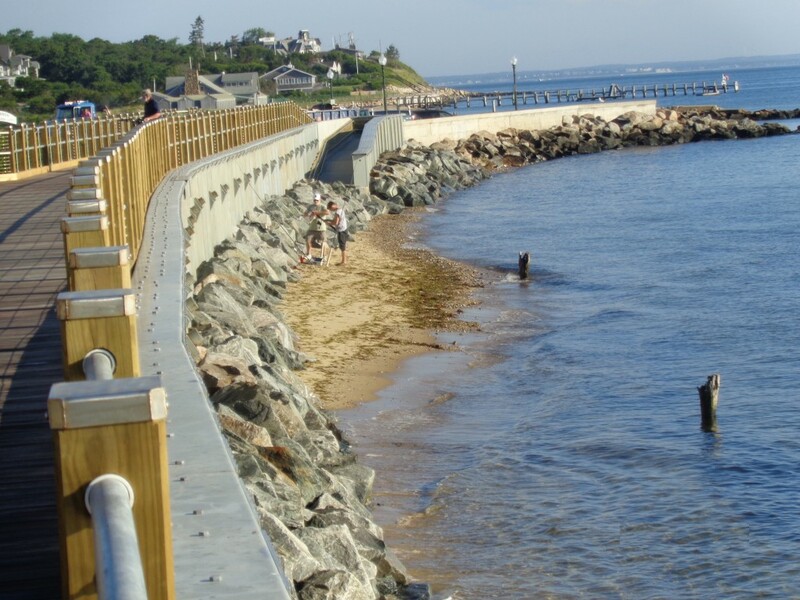 A new seawall replaced the old seawall which was extensively damaged by Superstorm Sandy. 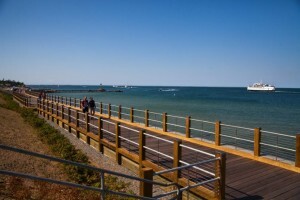 In addition, a boardwalk was constructed on top of the new seawall that meets ADA access requirements and continues the existing Fishing Pier boardwalk.